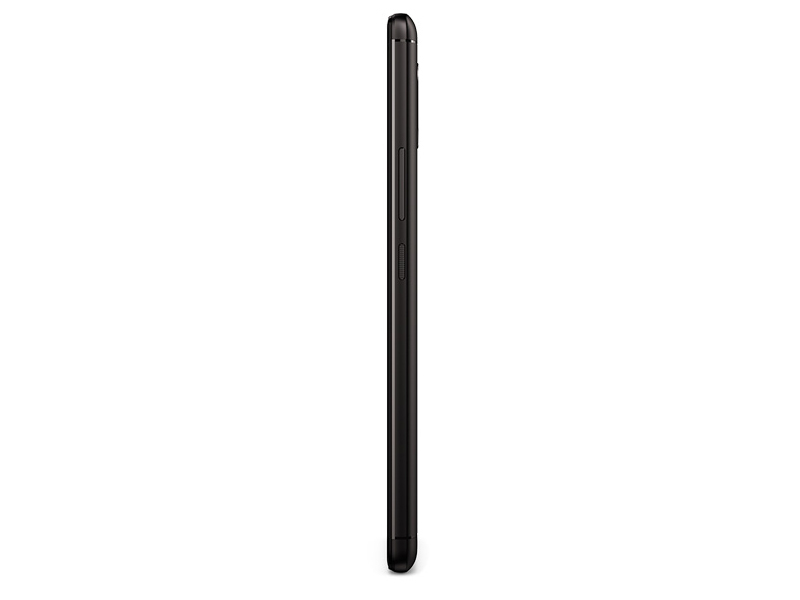 Lenovo K900 is a big device and it’s hard to use with only one hand, even though it’s really thin. If that’s not a problem, then it will have a lot to offer. Excellent quality of final processing and use of metal in both the construction and for the back side resulted in a very sturdy device that won’t fail to impress anyone. 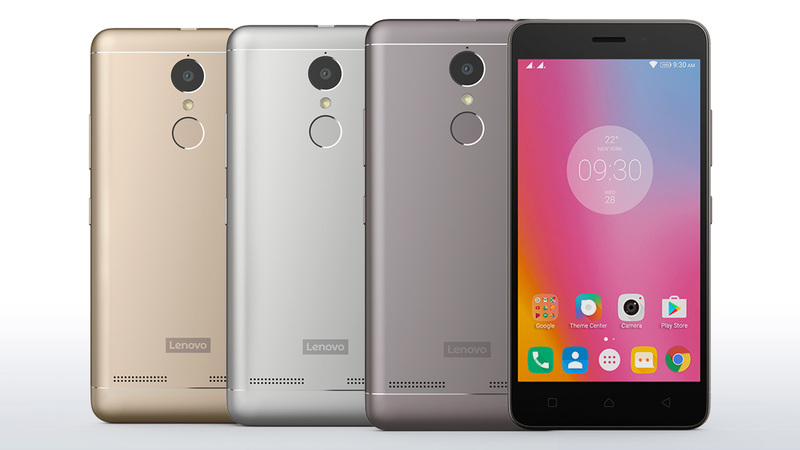 Das K4 Note ist eine aktuelle Ergänzung der Lenovo-Smartphone-Produktlinie. Es misst 15,37 x 7,65 x 0,91 cm und wiegt nur 158 g. Sein 5,5 Zoll großer Touchscreen verfügt über einen Auflösung von 1.080 x 1.920 Pixeln und eine Pixeldichte von 401 PPI. Das Gerät läuft unter Android 5.11, welches auf Android 6.0 aktualisiert werden kann und wird durch einen Mediatek MT6753 Octa-Core 1,3 GHz Cortex-A53 mit 3 GB RAM angetrieben. Der interne Speicher des K4 Note hat eine Kapazität von 16 GB und der MicroSD-Slot ermöglicht eine Speichererweiterung um bis zu 256 GB. Die 13-MP-Kamera an der Rückseite und die 5-MP-Frontkamera (beide mit 2.2 Blende) liefern kristallklare Photos und bieten verschiedene Funktionen und Modi. Zusätzlich zur Dual-SIM-Fähigkeit sind Netzwerkverbindungen via WiFi, A-GPS und Bluetooth möglich. Weiters gibt es einen eingebauten FM-Radio-Empfänger. Dolby-Atmos und aktive Rauschunterdrückung verbessern die Soundqualität. Der Fingerabdruckleser kann einfach zum Entsperren und zur ID-Erkennung eingerichtet werden und verbessert so Sicherheit und Komfort. Allerdings ist das Gerät nur in einer Farbstellung, nämlich schwarz, verfügbar. 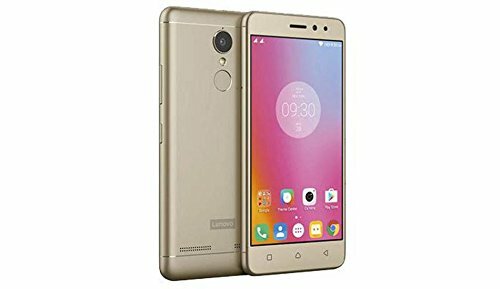 Lenovo checks all the right boxes with the K4 Note, with its solid build quality, decent performance, and good battery life, and stands out from the competition with the great audio experience. The camera performance isn't particularly impressive, but that is a small price to pay, when considering the price you actually pay for this affordable smartphone. Positive: Good display; powerful hardware (4GB RAM and 52GB available ROM) Negative: Old Android version; missing 4G-B20 frequency. 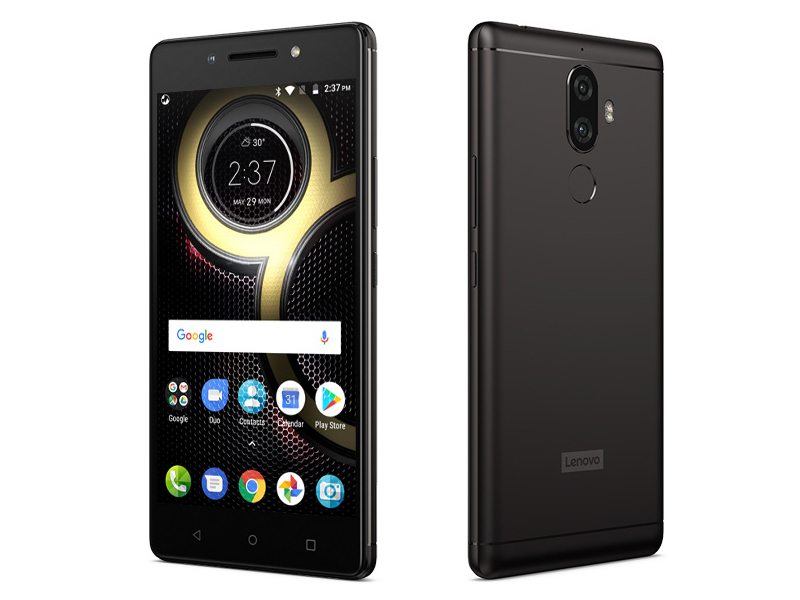 The Lenovo K8 Note is a good all-round device with a good build, display, stock Android, excellent performance, decent camera and also good multimedia experience. 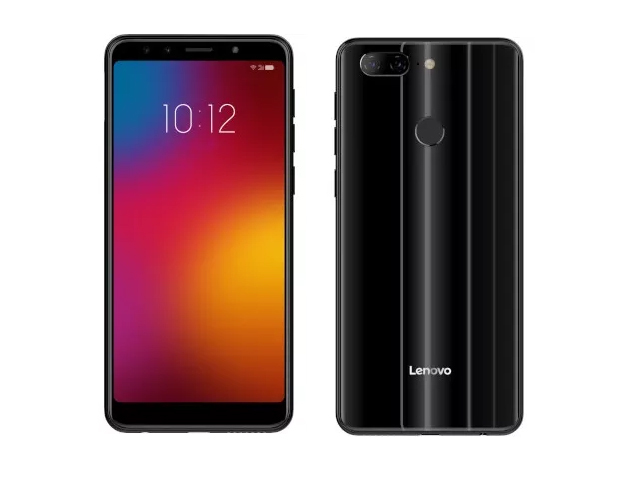 The K8 Note is priced Rs 12,499 for 3GB RAM and Rs 13,999 for 4GB RAM and at these prices, Lenovo K8 Note is a great overall package and brings in a lot of additional features like Dolby Atmos, VR, Water repellent coating and more. There are some minor issues with the device including the dual camera depth enabled mode and also the lack of 4K and Slo-mo recording. 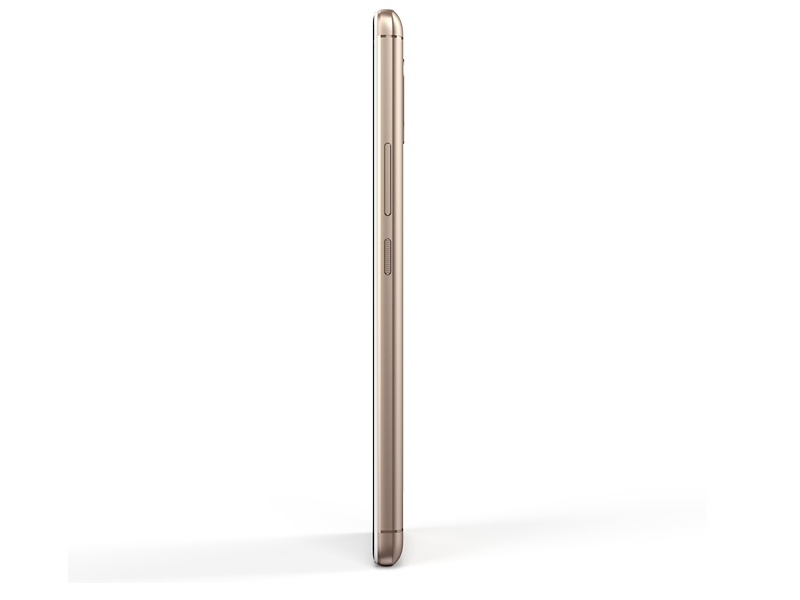 The K8 Note is the epitome of a hidden beauty. While its exterior experience may not get you all hyped up, its powerful internals will make you think twice. With just Php13,999, you’ll get a 13MP + 5MP dual rear cam, a MediaTek Helio X23 deca-core processor, a 4GB RAM, a Dolby Atmos audio, and a 4000mAh battery. 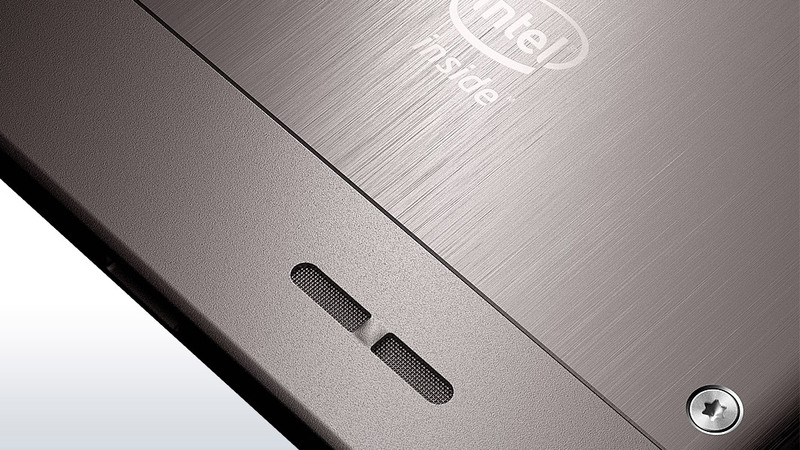 We can say that this device is truly a knockout despite its flaws. The Lenovo K8 Note has a metal body that gives the device a premium feel despite its price tag. 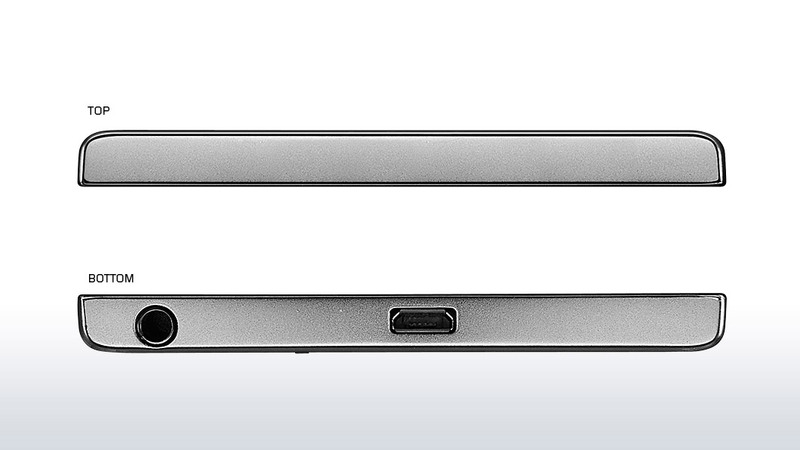 No clever way to hide its antennas, instead they’ve gone with plastic on the top and bottom of the device. The phone has curved edges and corners to make it easier to hold the hand though it does feel a little thicker than most phones we’ve been handling recently. The body of the K8 Note is splashproof so, while it cannot be fully submerged, at least it’ll be protected from accidental spills. Overall, the Lenovo K8 Note is a worthy successor to the K6 Note starting at Rs. 12999 for the 3GB RAM with 32GB storage version, but the 4GB RAM with 64GB storage version is just Rs. 1000 more. It has dedicated SIM slots, comes with splash-resistant coating and has stock Android, but there are some downsides such as quick battery drain on standby and occasional heating issues. Hope these can be fixed through updates. Dual camera implementation is fine, but the overall image quality is average and could have been better. The Lenovo K8 Note is pretty much just right for its pricing, the smartphone is fairly decent. With a splash resistant design, dual rear cameras, fast 10-core processing power, a 13 MP selfie camera aided by LED flash, latest Android software, and a 4,000 mAh battery that is capable of surviving up to 2 days is certainly a lookout. This could be a worthy upgrade for K6 Note users. For others with a budget of ₹15,000 can go for the Lenovo K8 Note if rear camera is not their primary need. The Lenovo K8 Note is no revolutionary product, but it’s a smartphone that feels just right. 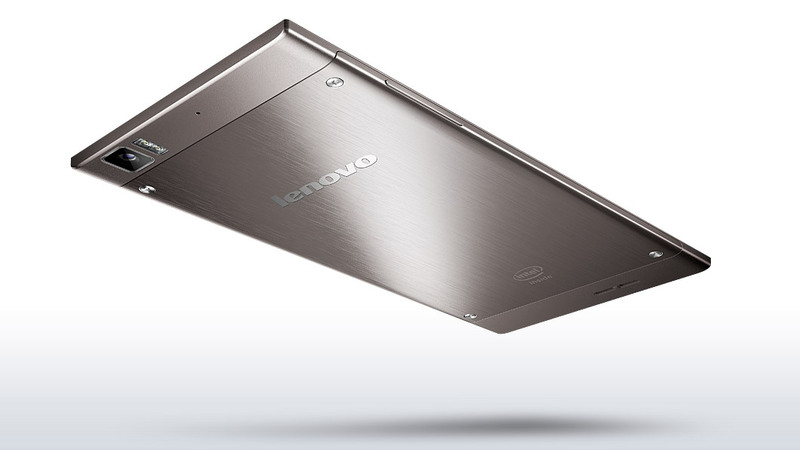 In my opinion, this is the most mature product Lenovo has ever come up with in this price range. The things that really make the K8 Note stand out are its display, stock Android, superb performance, a dual-camera setup. The design isn’t great, though. But then again every smartphone has a flaw, right? The Lenovo K8 Note is a step in the right direction for Lenovo. Ditching Vibe UI for stock Android was the best thing the company could have done. The K8 Note is a device which is built well, looks great, is fairly fast, comes with stock Android and has a pretty decent primary rear camera. 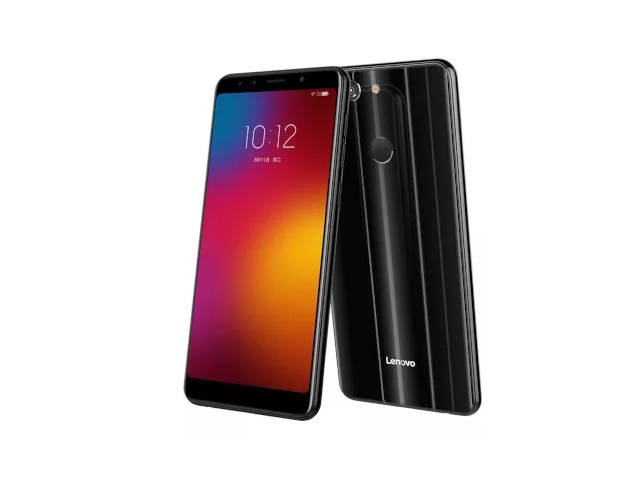 With the K8 Note, Lenovo has tried hard to satisfy those who need a bit of everything ranging from a decent display, impressive processor, great camera performance and a considerable battery life. The smartphone could be a go-to device for those who want a multimedia device in at a budget price tag. The 3GB RAM+32GB version is priced at Rs 12,999, while the 4GB RAM+64GB storage version is priced at Rs 13,999. Lenovo K8 Note First Impressions: The real Redmi Note 4 killer? To conclude, the Lenovo K8 Note is quite an interesting device. The dual-camera setup and the stock Android experience surely adds some brownie points. However, it would be interesting to see the performance of the device and the fact that will it be able to kill the Xiaomi Redmi Note 4, which is one of the most popular options available at this price point. If we had to give the K8 Note a dollar for every time it impressed us; we would have been broke by now. At Rs 13,999 for the 4GB RAM/64GB ROM combination, the Lenovo K8 Note definitely comes across as one of the major contenders in its price band. 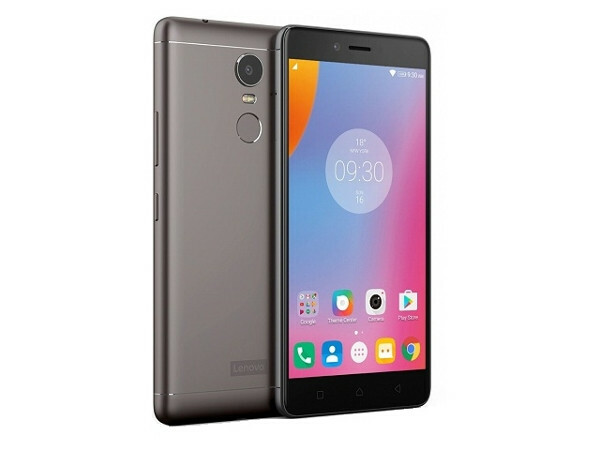 The smartphone has pretty much hit a home run on most of the strikes – the camera, the UI, the multimedia performance, the overall performance…we would not be exaggerating to say that the Lenovo K8 Note has just set a new benchmark for its competition. And it is some pretty stiff competition: the Xiaomi Redmi Note 4, the Honor 6X and even its own brother from another mother, the Moto G5 Plus. We have a word of advice for every phone that is priced in the vicinity of the K8 Note. Be worried. Be VERY worried. For, there’s a Killer Note in town. 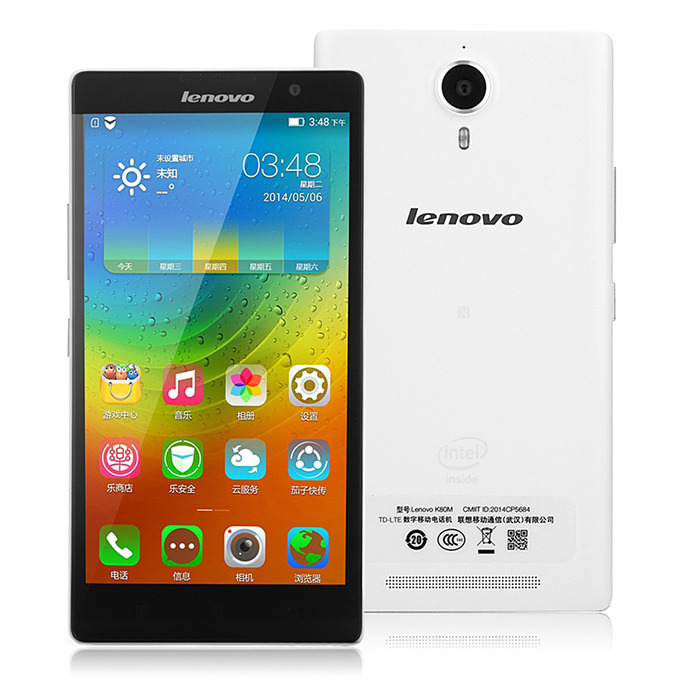 Positive: Fast fingerprint sensor; support LTE; VR ready; long battery life; good price. Negative: Low performance; poor cameras; no NFC. The Lenovo K8 Plus is not a particularly exciting smartphone but it does not really need to be. It is a solid, no-nonsense budget phone that provides great value for money. The K8 Plus does not light the world on fire in any one particular area. 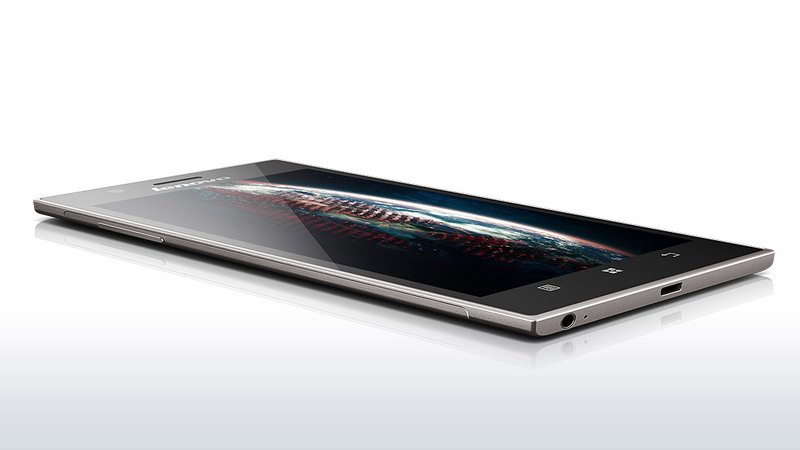 However, it ticks all the right boxes with its great battery life, fast and fluid software and decent Full HD display. The above average rear cameras are just icing on the cake. Lenovo K8 Plus review: A decent performer with some room for improvement! To sum up, the Lenovo K8 Plus turns out of being a decent smartphone and with a price tag of Rs 11,999, the smartphone can be considered as a good alternative of the most popular Xiaomi Redmi Note 4. However, the company really need to work on the brightness settings, which we hope will get fixed a future update. The camera is again decent if not great and the overall performance is quite satisfactory. 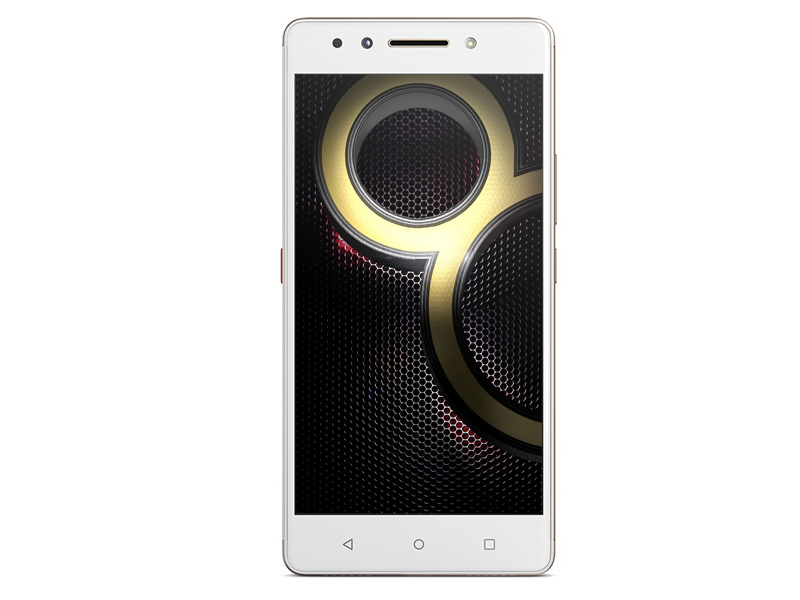 So, if you are looking for a smartphone under Rs 12,000, then this can be a good option. If there's one thing a consumer looks for in this segment, then it is value-for-money. The Lenovo K8 Plus is a powerful device considering its price tag and is certainly better than a lot of its competitors. 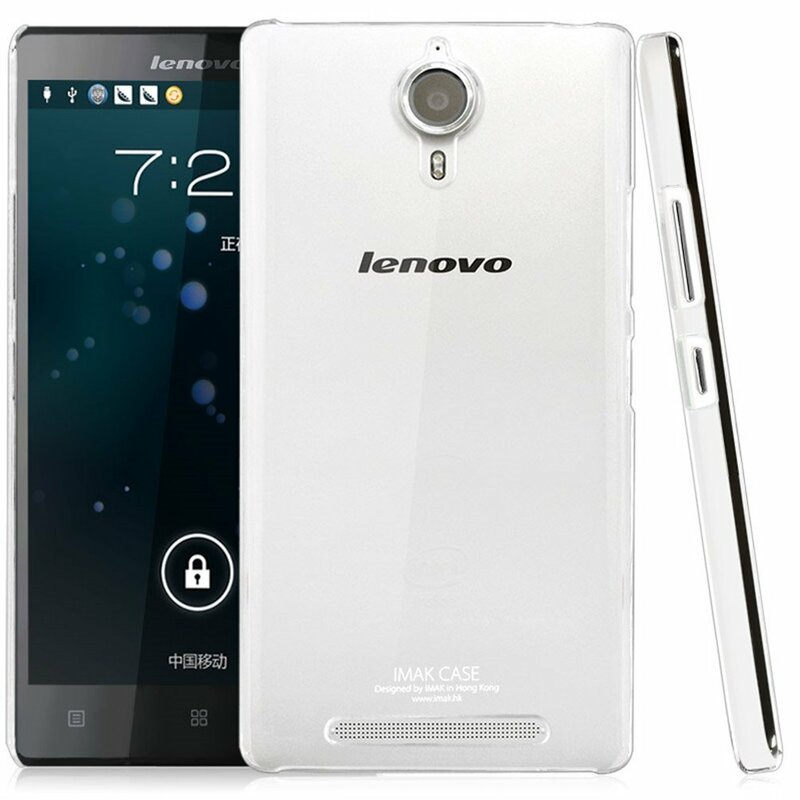 It offers smooth performance, amazing battery life and handles multitasking with consummate ease. Add to it, the responsive fingerprint sensor, an impressive camera and solid gaming experience, the K8 Plus checks most boxes. The design and the display could have been better, but they won't put you off from buying the device. Lenovo just might have done what Walt Disney said in his quote -- get it right. 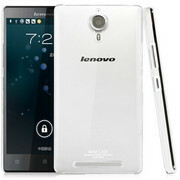 Lenovo is aiming for popularity by choosing stock Android and balancing features and cost quite well. The Lenovo K8 Plus is well equipped and manages day-to-day tasks really well. Battery life is good enough to take you through more than a single day of use. There is enough storage for average buyers, and the dedicated microSD card slot does not force you to choose between a second SIM and additional storage. Dual cameras are an attractive feature right now too. Camera performance could have been better in landscape mode, but there have to be some tradeoffs with budget phones. If stock Android and good battery life appeal to you, then the Lenovo K8 Plus does look like a good choice. Priced at 10,999 INR, the Lenovo K8 Plus has a powerful chipset, long lasting battery and a good set of cameras playing to its advantage. There just aren’t many compact phones available for around 10K, and If you are looking for one, the K8 Plus is definitely worth considering. Lenovo K9 seems to be an overall winner at this price point with good design, display and cameras. 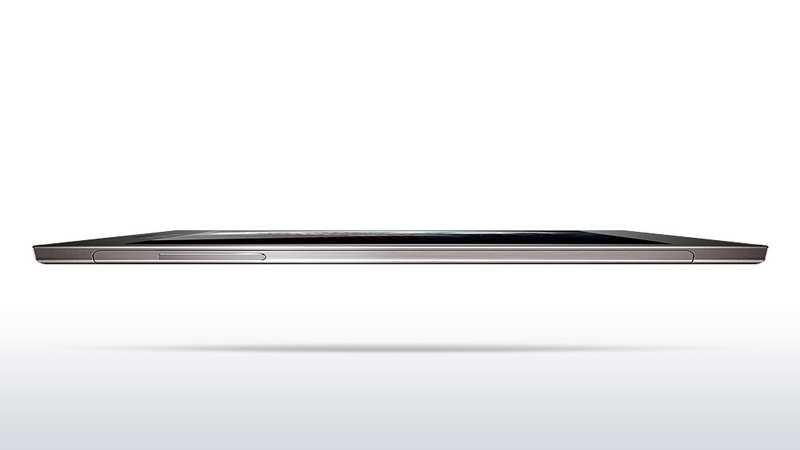 The device looks and feels premium. However, performance in heavy duty gaming, editing images can be a challenge. Still considering the positives, Lenovo K9 is still a pretty decent offering at the price. 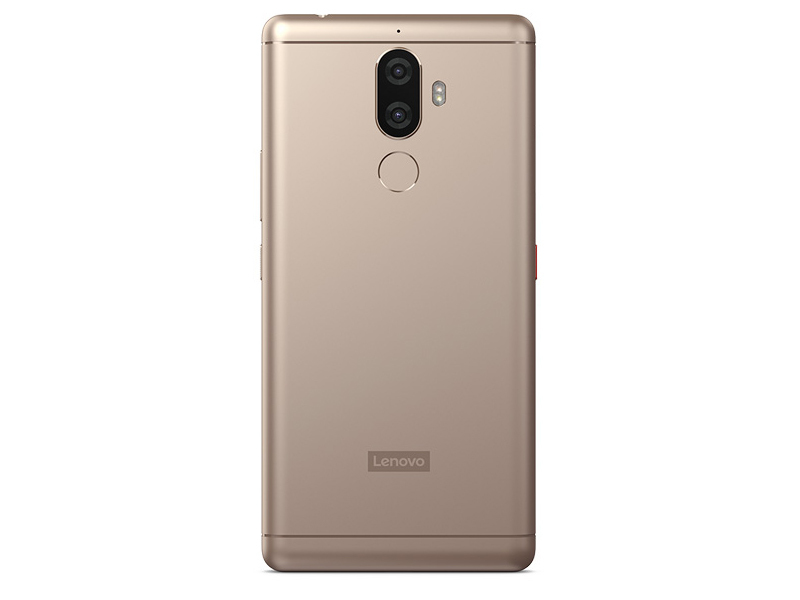 The main appeal of the Lenovo K9 will be its four cameras — two on the front and two on the rear. However, photo quality isn't this phone's strongest suit. It gave us surprisingly weak results in daylight. We hope that some improvements can be made with software updates, because a lot of people are likely to be disappointed otherwise. 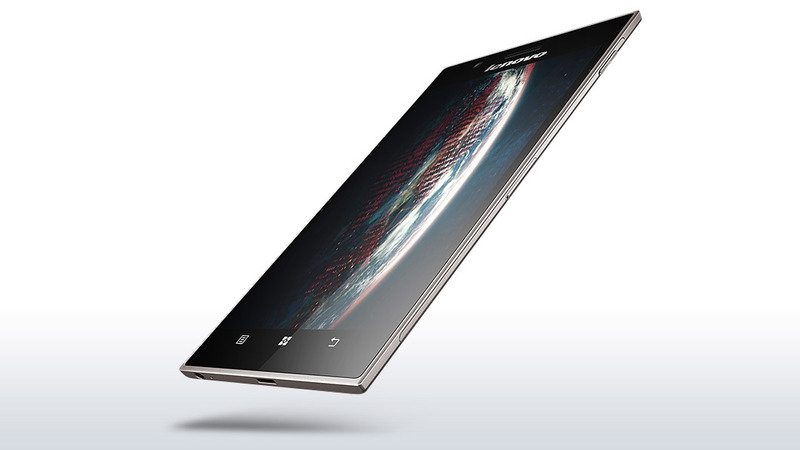 Other than that, this quite an attractive phone. We don't think there's any real need for a notch or super-narrow borders, and Lenovo has found a good balance between features and portability. 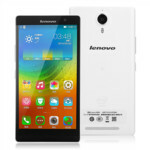 Lenovo K9 First Impressions: Will it change company’s fate? 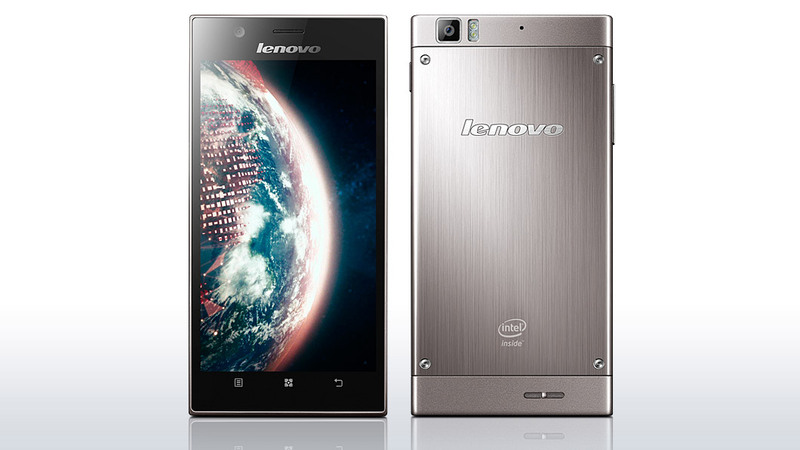 The new smartphone from Lenovo comes loaded with a host of interesting features. 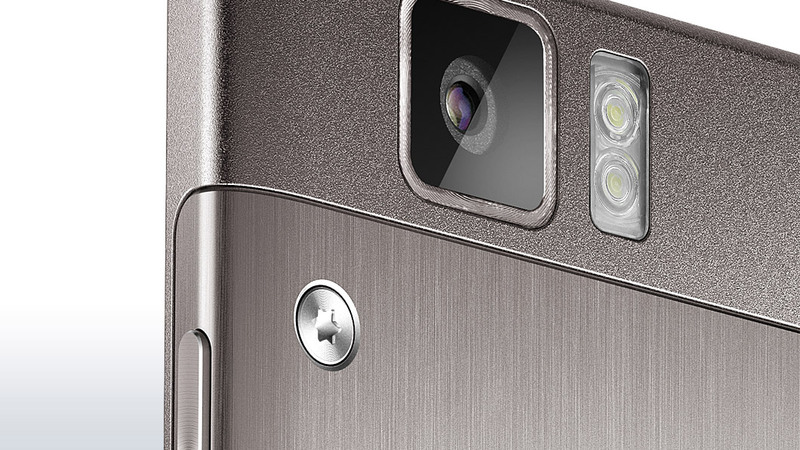 The four cameras look promising and the design gives a premium feel from all angles. The performance is yet to be tested out, though the software looks neat and clean. As for the competition is concerned, the phone will face a stiff competition with the likes of Realme 2, Asus Zenfone Max Pro M1, Nokia 3.1 Plus and Xiaomi Redmi 6. PowerVR SGX544: OpenGL ES 2.0 kompatible Grafikkarte mit 4 Pixel- und 2 VertexshaderARM Mali-T720 MP4: Integrierter Grafikchip für ARM-SoCs (Smartphones und Tablets) der Einstiegs- und Mittelklasse. unknown: Diese Karten können nur sehr alte und sehr anspruchslose 3D Spiele flüssig darstellen. Anwendungen wie Office, Internet surfen, Bildbearbeitung oder (SD) Videoschnitt sind jedoch ohne große Einschränkungen möglich. Imagination PowerVR G6430: Multicore (4 Cluster) Grafikchip für ARM-Prozessoren. Wird unter anderem im iPhone 5S (Apple A7 SoC) eingesetzt.Qualcomm Adreno 505: Grafikchip für Smartphones und Tablets, integriert im Qualcomm Snapdragon 430/435 SoC. Basiert auf die 500er Grafikarchitektur wie der schnellere Adreno 520 im Snapdragon 820.Einige nicht anspruchsvolle aktuelle Spiele können mit geringen Details noch flüssig gespielt werden. Für Office und Video natürlich ausreichende Leistungsreserven. ARM Mali-T880 MP4: ARM-Grafikchip für Smartphones und Tablets, unter anderem im HiSilicon Kirin 950 integriert.ARM Mali-T880 MP2: ARM-Grafikchip für Smartphones und Tablets mit 2 Clustern.» Weitere Informationen gibt es in unserem Notebook-Grafikkartenvergleich und der Benchmarkliste. 430: Unterer Mittelklasse Octa-Core ARM Cortex-A53 SoC mit bis zu 1.4 GHz Taktfrequenz der eine Adreno 505 GPU, einen DDR3L-1600 Speicherkontroller und ein X6 LTE (Cat.4) Modem integriert. 77.19%: Weltbewegend ist diese Bewertung nicht. Obwohl es bei den meisten Websites einem "Befriedigend" entspricht, muss man bedenken, dass es kaum Notebooks gibt, die unter 60% erhalten. Verbalbewertungen in diesem Bereich klingen oft nicht schlecht, sind aber oft verklausulierte Euphemismen. Dieses Notebook wird von den Testern eigentlich als unterdurchschnittlich angesehen, eine Kaufempfehlung kann man nur mit viel Wohlwollen darin sehen. » Lesen Sie auch unsere Notebook-Kaufberatung.